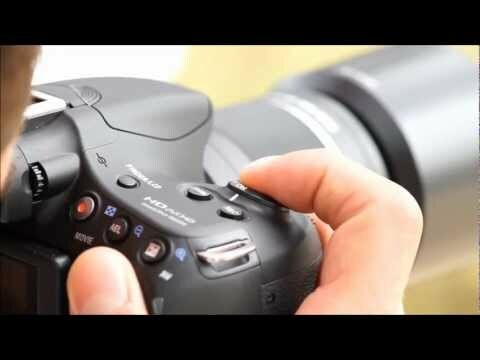 ราคาต่ำสุดของ Sony DSLR SLT-A58K with SAL1855 Lens คือ 20,990 บาท ที่ร้าน worldcamera, ซึ่งถูกกว่า DSLR SLT-A58K with SAL1855 Lens ของร้าน Lazada ลาซาด้า (34,716 บาท) ถึง 40%. 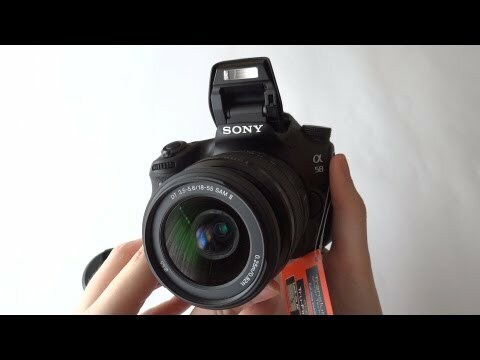 ราคาล่าสุดของ Sony DSLR SLT-A58K with SAL1855 Lens ถูกอัพเดทวันที่ 12/3/2019 09:01. "Exmor" APS HD CMOS 23.2 x 15.4 mm. 1/2" SVGA EVF (Electronic viewfinder) (1,440k dots)"
1/4000 - 30 sec 1/8000 to 30 s in steps of 1/3 or 1/2 EV, bulb, time, X250 1/8000 to, 30s, in steps of 1/3, 1/2, or 1 EV, bulb, time, X250 1/8000 to 30 s in steps of 1/3 or 1/2 EV, bulb, time, X250 30-1/4000 sec (1/2 or 1/3 stop increments), Bulb (Total shutter speed range. Available range varies by shooting mode) 1/8000sec. to 30sec. Lo:Maximum 2.5 frame/sec,Hi:Maximum 5 frame / sec 6 frames per second 10fps, CL: 1 to 9 fps CH: 10 fps QC: 3 fps 1 to 7 fps, CH: 8 fps Max. Approx. 6 fps. (Speed maintained until memory card is full (JPEG) 6, 27 images (RAW)) approx. 7.0 shots/sec. (5.4 x 4.2 x 3.0 in.) Approx.147x115x81mm (5.8x4.6x3.2inch) Approx. 135.5 x 104 x 72.5 mm/ 5.4 x 4.1 x 2.9 in. 131.0 x 99.9 x 76.2 mm(Approx. 5.16 x 3.93 x 3.00 in) Approx. 139.0 x 105.2 x 78.5mm / 5.47 x 4.14 x 3.09in.